v0.7.1 has now been released. 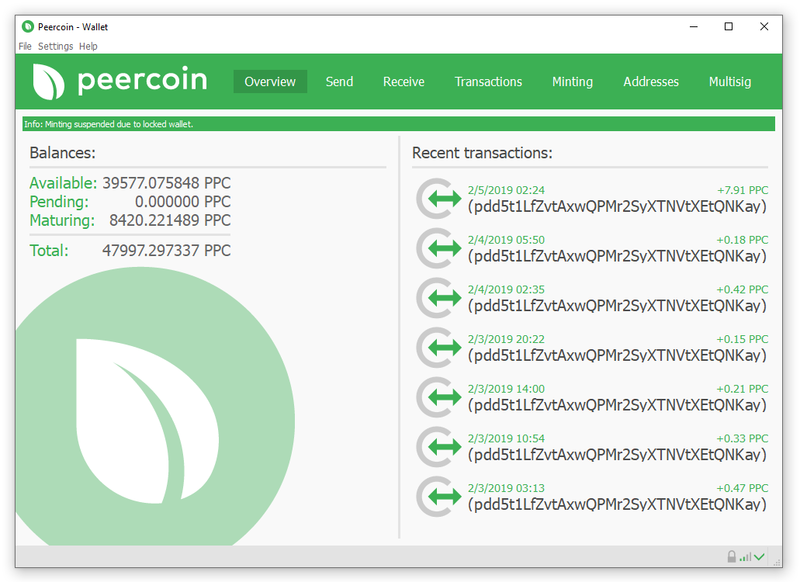 Changes include a retheme for the core client, which brings the visuals up to date and in alignment with Peercoin’s new branding. 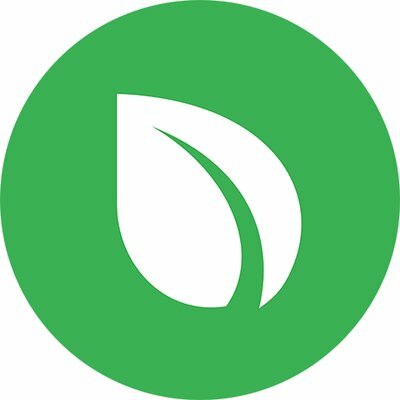 A few resources have also been added to the help menu, including a link to the Discord chat and a link to the updated peercoin.net. Hard Fork Reminder: You must upgrade before the hard fork activation deadline on March 12th. There is new universal Linux build available as well, using the AppImage distribution format. Indeed, it looks great! I like how the theme is in line with the website & forums. Just use the new binary and that’s it. A very simple process. Instructions are on the download page. Did you see them? Just make sure you backup your wallet before you upgrade. I missed the hard fork deadline and just upgraded today. Will that be a problem? To use the network you need the latest client as of 12th of March. Simple as that.